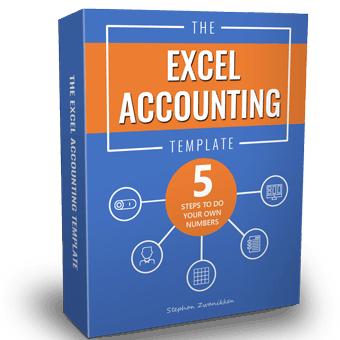 With the Excel Accounting Template, you no longer have to feel helpless handling your business accounting, you no longer have to pay that huge bill to your accountant for services you can easily do yourself with the excel accounting template software. The very easy to use and simplified system that helps you to save time and at the same time save thousands of dollars is now at your finger tip. Create Professional Looking Business Documents Instantly (Invoices, Quotes, Packing Lists, Reminders etc). No double entry. Avoid Fatal Mistakes And Additional Tax Assessments. Unique cheat sheet and integrity checks. Get Your Deal Now! Drastic discount! 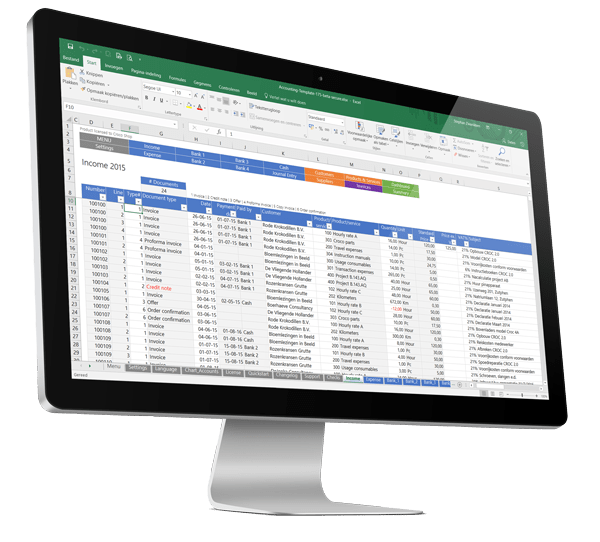 Yesterday we launched the Excel accounting template through Kickstarter. We set a relatively low goal of EUR 500. This goal was met in under one hour! Four hours later we were at 250% and after one day we hit 500% of our target. Thank you all backers for your pledges. Congratulations to those who got their hands on a lifetime license. There are still a few left. I will NEVER offer these again! Go grab them now! The following weeks we will finish our website and do some final testing of the Excel accounting template. Once the Kickstarter launch is finished we start distributing license codes to our backers. Click the Kickstarter logo below to monitor our project on Kickstarter.